View More In Rinse-Free Cleansers. No-rinse, one step cleansing and aid in the removal of urine, feces or other foreign material. Contains film forming polymers to help protect and moisturize the skin. Non-irritating, conditions and moisturizes the skin. 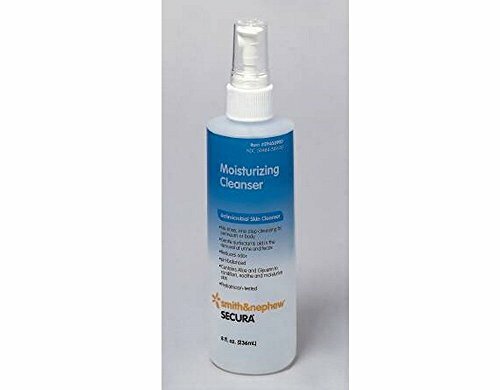 Contains polysorbate 20, a gentle, nonionic surfactant that cleans without causing irritation. Safety evaluated for pediatric use. Contains aloe and glycerin. Ca-Rezz Wash Case of 36/8 oz.